Not enough photos of ducks? 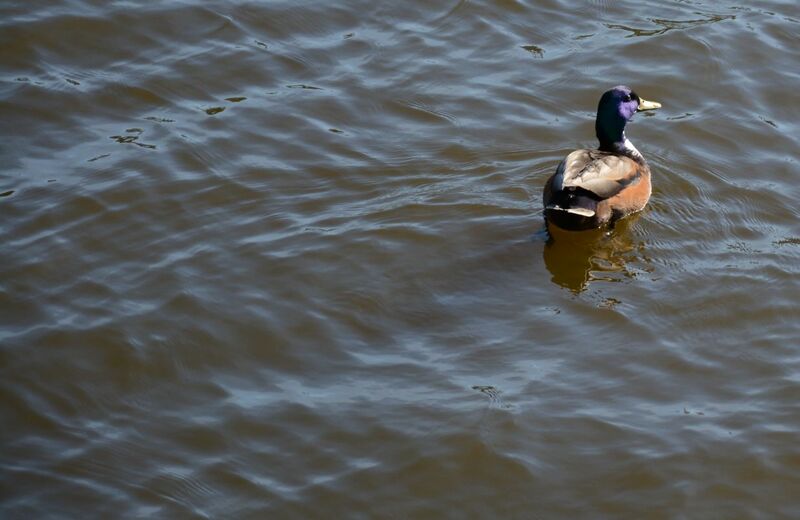 It’s pretty easy to take pictures of ducks, which means they are ideal to practice and to learn a new camera or to test the zoom of a lens. I shot several duck photos when I walked outside, I did upload already some, others will follow.